One of the Home Counties and situated to the north of London, Hertfordshire’s landscape is dominated by deep woodlands, lush river valleys and extensive farmland. The Chiltern Hills to the northwest are an Area of Outstanding Natural Beauty and feature on some of the numerous public pathway routes that criss cross the county’s features. Historic market towns such as Hitchin, Hertford and St Albans are beautiful spots for our iSpy treasure hunt whilst the royal connection can be explored at the Jacobean Hatfield House, former home of Queen Elizabeth I. Knebworth House is yet another architectural gem set amongst 28 acres of manicured gardens and deer parkland open to the public. 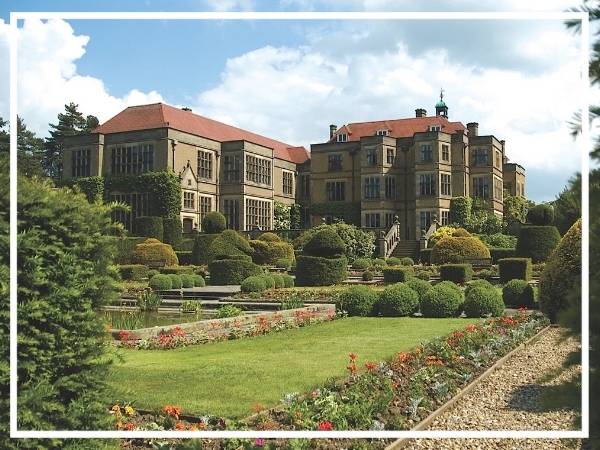 Whether you are planning an immersive Enigma Challenge or an adrenaline-filled Activity Day, we can help you make the most of your Hertfordshire stay. Why not give our friendly sales team a call on 0845 006 06 06 and start planning your team build today. Dating back to 1322, Down Hall Hotel is one of England's most established country house hotels. 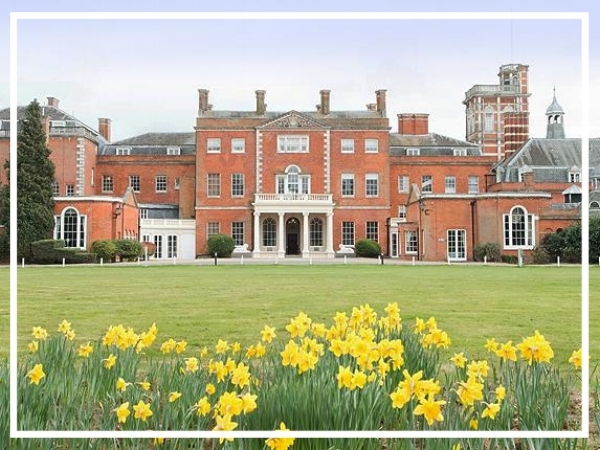 The magnificent Italianate mansion sits in 110 acres of woodland and landscaped gardens ensuring its place as a top contender for a team building event in Hertfordshire. Designed to be different, Fanhams Hall is a Jacobean manor house converted into a dedicated training and meeting venue. It boasts 12 meeting rooms with breakout space options as well as plenty of outside space and an array of private dining options. De Vere Theobalds Estate is located a few minutes drive from the M25 and just ten miles from London. An ideal choice, the venue is set in 55 acres and combines the elegance and grandeur of a Georgian mansion house with modern conference facilities.